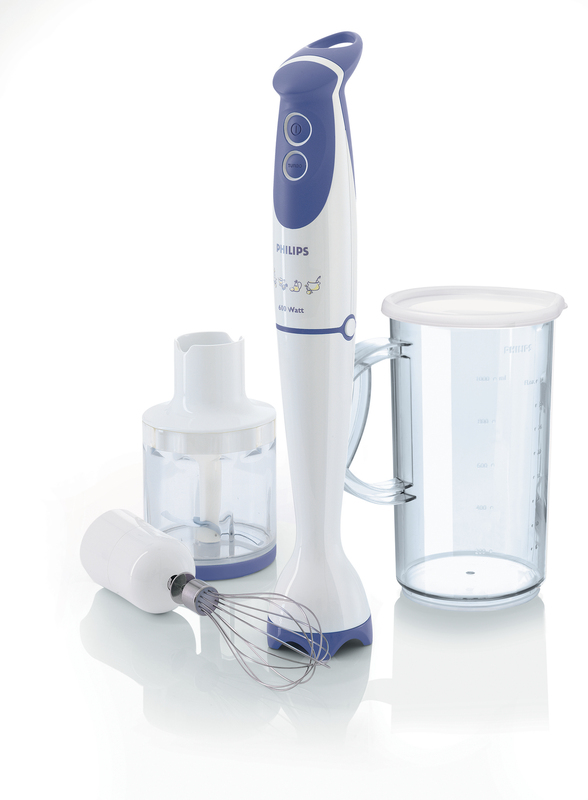 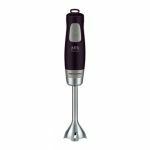 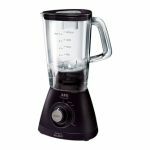 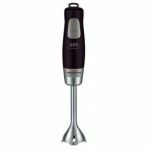 The Philips Hand blender combines 600 Watt power with a double-action blade, giving a wonderfully smooth result in seconds. 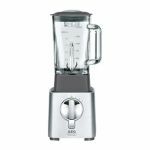 Preparing healthy and delicious homemade food has never been so easy! Whips cream, mousse, egg whites and more.